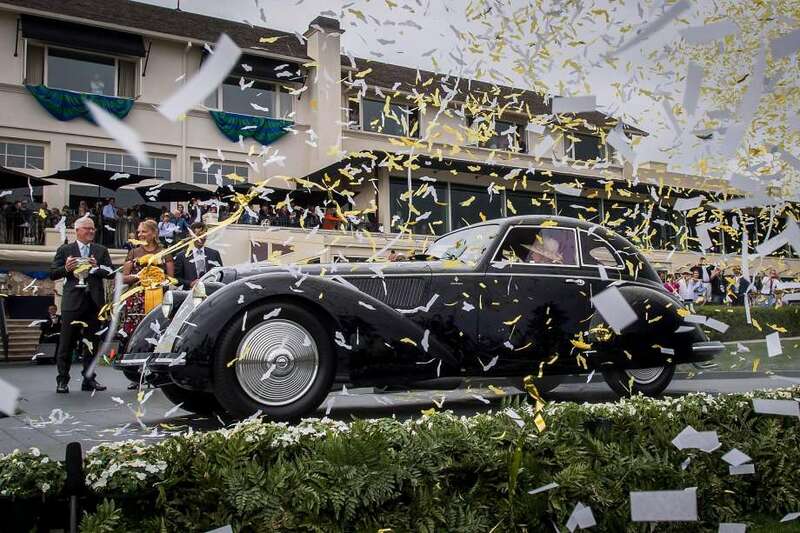 The Monterey Peninsula Home Team members Mark Bruno, Jeff Davi and Teresa Bruno supports the Pebble Beach Concours each year by volunteering at this event and many others during the year. 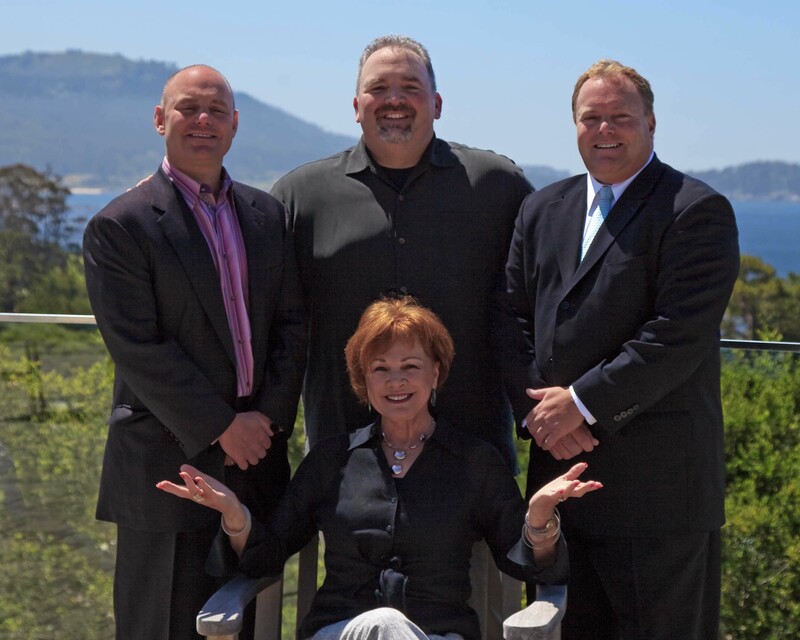 Search for Pebble Beach real estate for sale. How much is your Pebble Beach home worth?